Develop your oil painting techniques in brushwork, colour mixing and composition design. 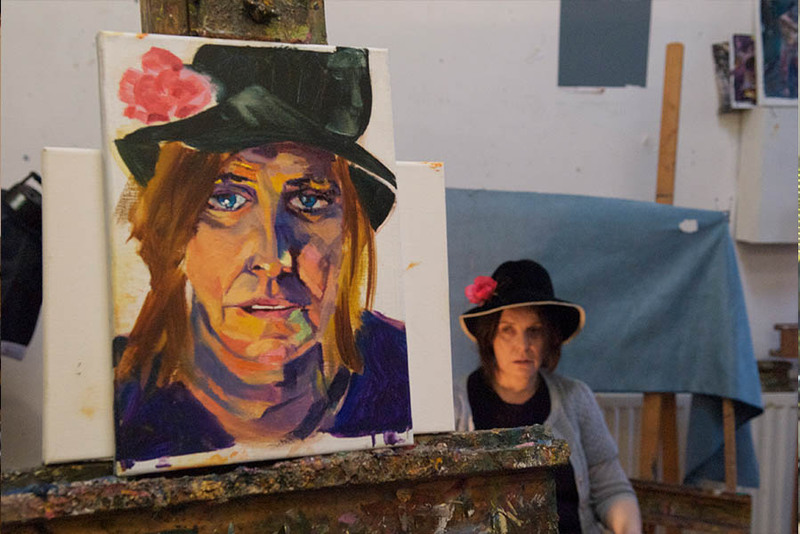 Learn how to skillfully oil paint on canvas to create portraits, still life and how to interpret famous paintings into your own transcriptions. Journey through the History of Art in paintings as you learn about artists in our group discussions.